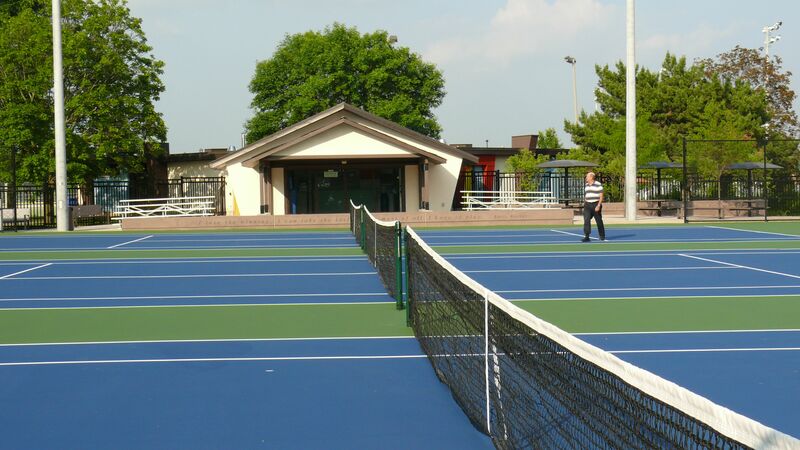 The Richmond Hill Lawn Tennis Club is a community based non profit organization, offering affordable tennis programs to the Richmond Hill community. The Club is located in beautiful Crosby Park adjacent to the Centennial Community Centre. It offers a clubhouse, six fenced outdoor courts with lights. Members can drop-in to use the courts, or join one of the many organized programs we offer. The Richmond Hill Lawn Tennis Club is dedicated to making organized tennis available to residents of all ages and skill levels. Enjoyment of the game of tennis is enhanced through skilled coaching, recreation, and competitive play in a social atmosphere of friendliness, encouragement, and respect. We are committed to enriching the lives of our community through the game of tennis.